“Taking an image, freezing a moment, reveals how rich reality truly is”. Photography has always been my hobby and so is volunteerism. I have been an active volunteer since 2012 when I first got introduced to Blossom World Society - a charity organization, by my friend. Incorporating both of my hobbies, I often volunteered as a photographer for many of Blossom World Society’s events. “There is one thing the photograph must contain, the humanity of the moment”; through the eyes of the camera I have witnessed the beauty of kindness. It is really heartening to witness volunteers putting their heart and soul into providing their service for the beneficiaries. 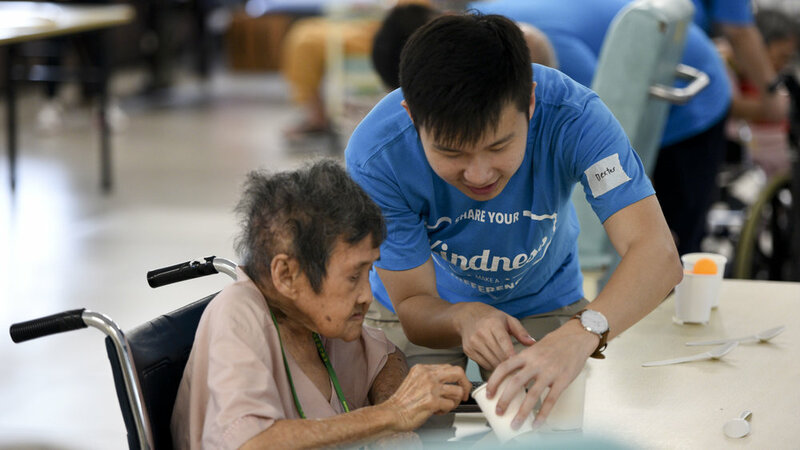 Recently, on 8th April 2018, Sunday, a new group of youths from Blossom World Society initiated their first ever project – Project Gai Gai with the Elderly. It was a simple yet heart-warming event. Singaporeans have often been criticized as cold-blooded and heartless people. However, I beg to differ. It is never easy to show genuine care and concern for strangers whom you do not have any relations to. 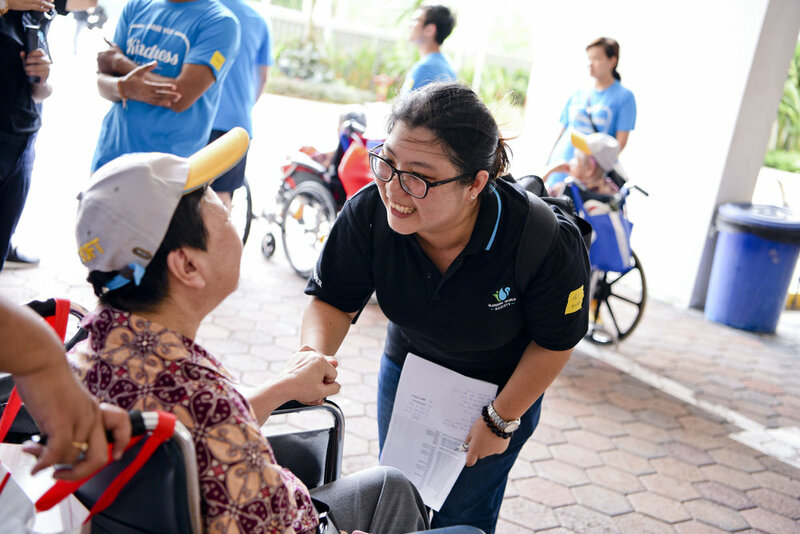 Despite that, the volunteers who were present that day, treated the elderly as if they were their own parents. The genuine sincerity displayed made me feel that there is still warmth in this seemingly exclusive society we live in. This volunteering experience further strengthened my belief of the power of small acts of kindness. Admittedly, what the volunteers have done here may not benefit the elderly on a long-term basis. However, what is more important is their takeaway from this event. Many of these volunteers are very willing to come back and volunteer their services again because they found the joy of bring happiness to others. I strongly believe that kindness is the greatest virtue that we should have, and it can be easily achieved in our daily lives by any common man. We do not need to wait for the opportunity to serve the elderly or the less privileged in particular. We can simply do small acts of kindness to one another. The nearest beneficiary to us is our family and friends and thereafter strangers around us. Simple acts such as smiling and saying thank you to the bus captain or the eatery auntie/uncle that you frequent could bring about a strong ripple effect. There is a reason why the world is not made up of one person but many of different backgrounds. It is telling us to help one another and work together to build an inclusive society, to be kind to each other. Let us all share our kindness and make a difference in society!